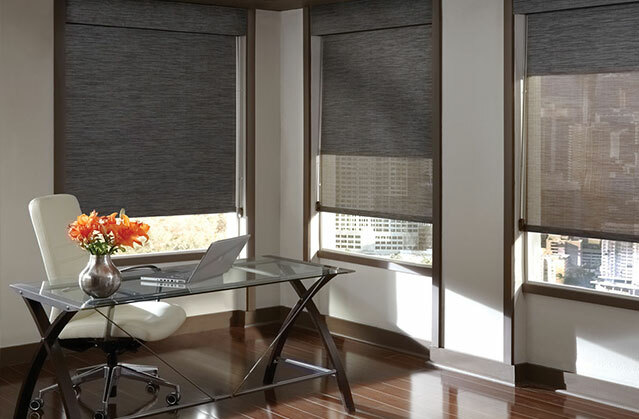 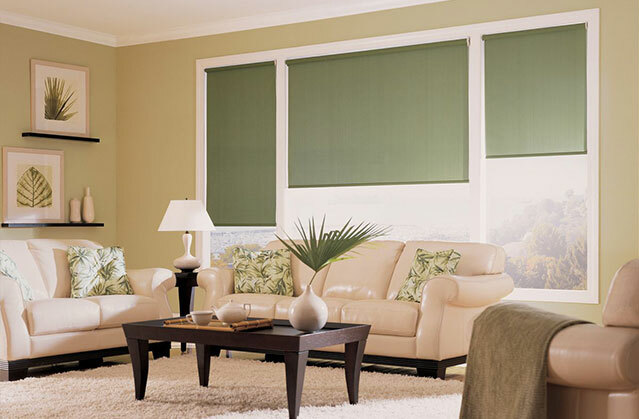 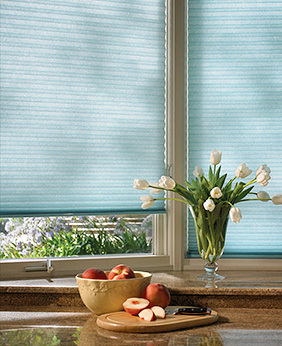 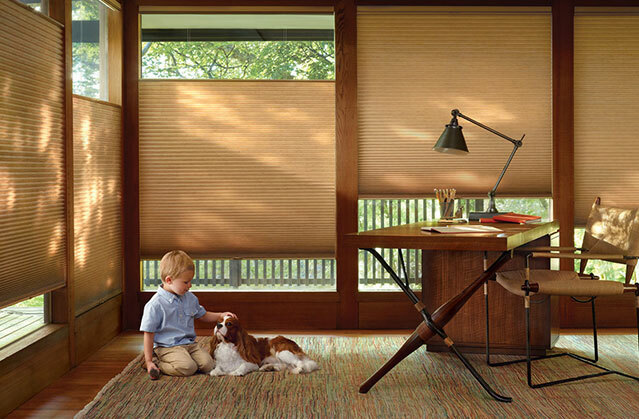 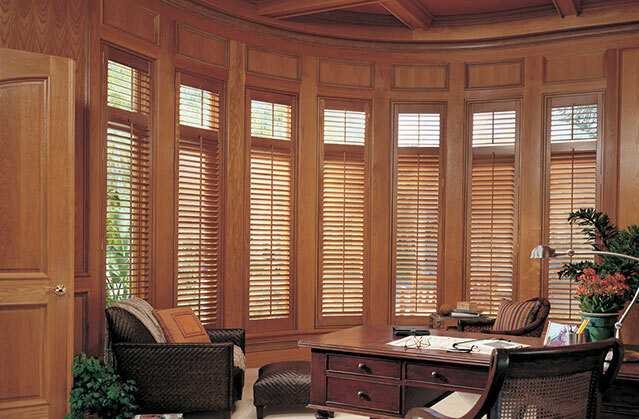 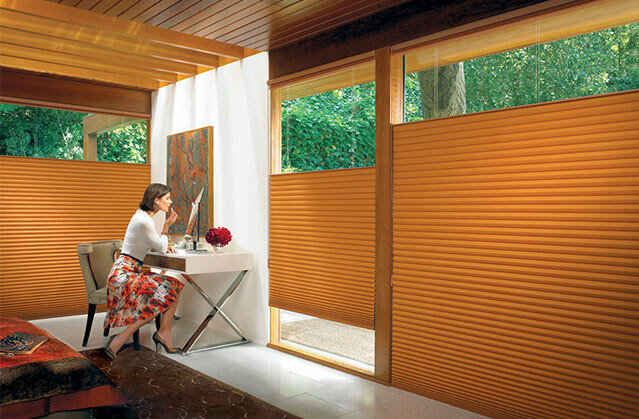 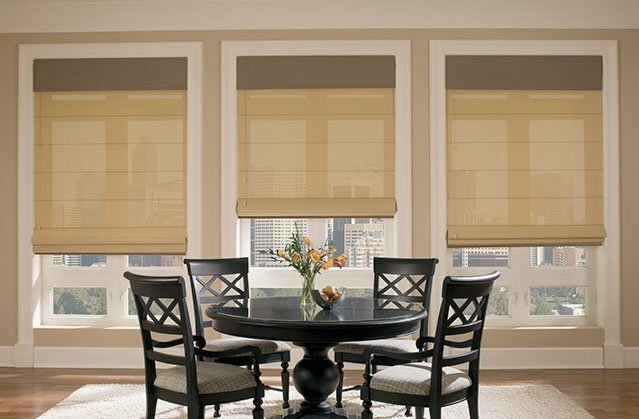 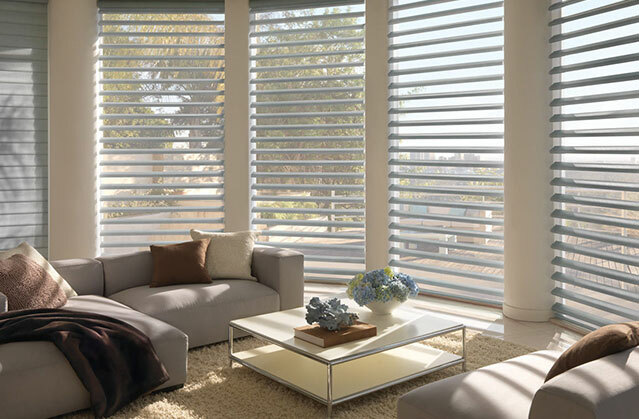 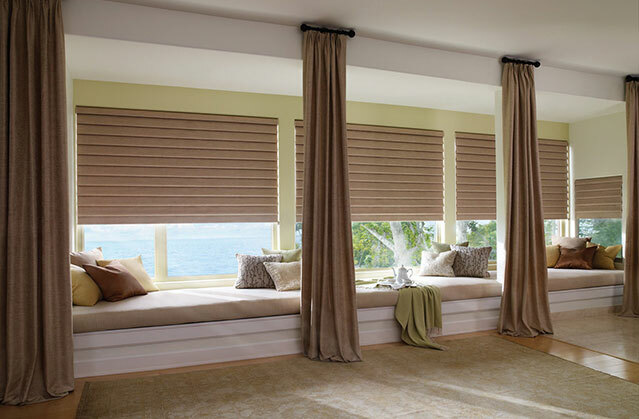 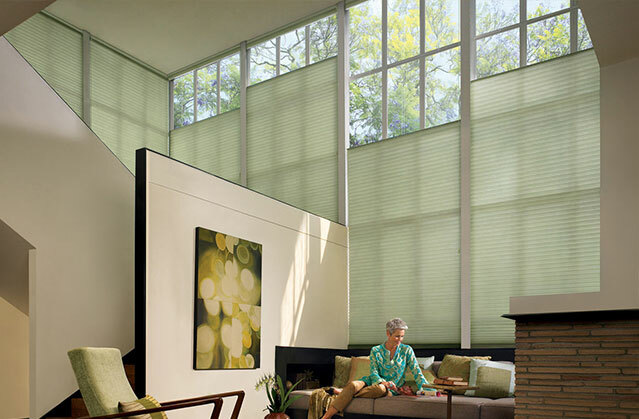 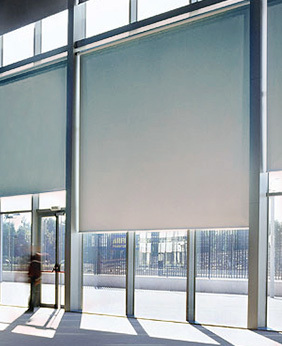 We offer a wide variety of window coverings to choose from including shutters, blinds, honeycomb, verticals, & more. 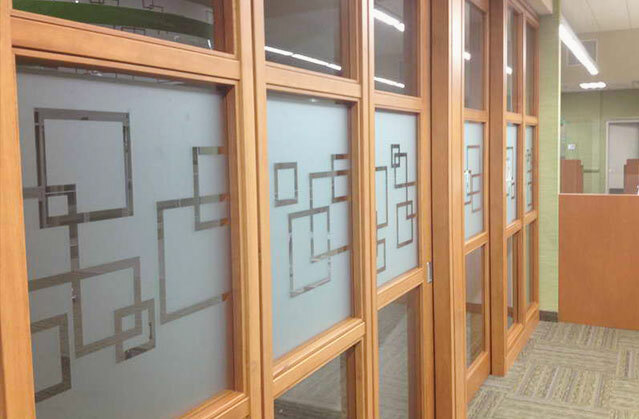 Stay cool, reduce glare, and add privacy with solar tinting, decorative tinting, graffiti tinting, frosted glass, or privacy tinting. 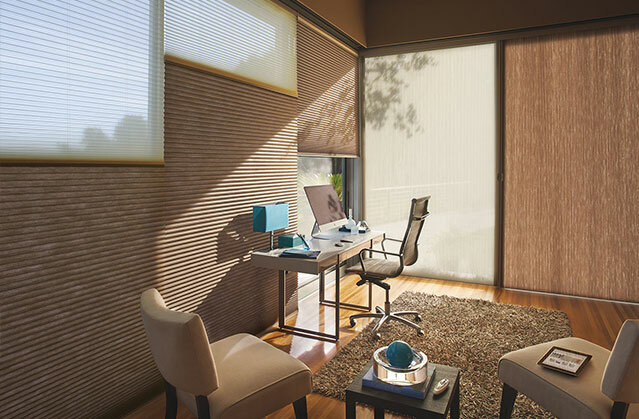 Solar screens reduce heat and minimize energy costs. 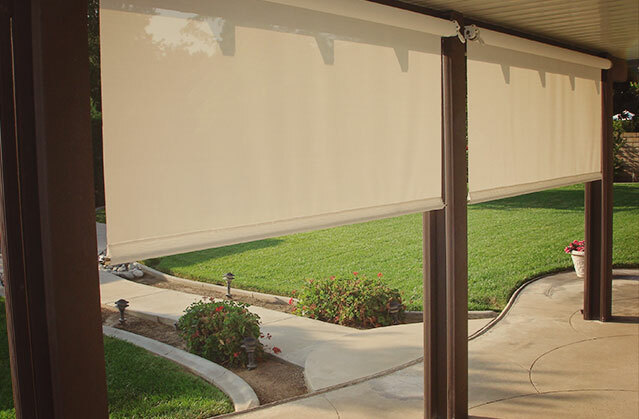 We offer fixed outdoor screens, interior roll screens, and solar screens. 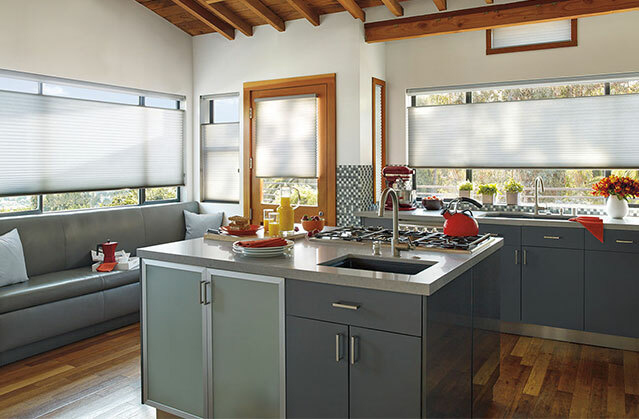 Everyone at AmeriZona Products has the experience and knowledge to offer Arizona home owners and businesses the professional care and courtesy they deserve. 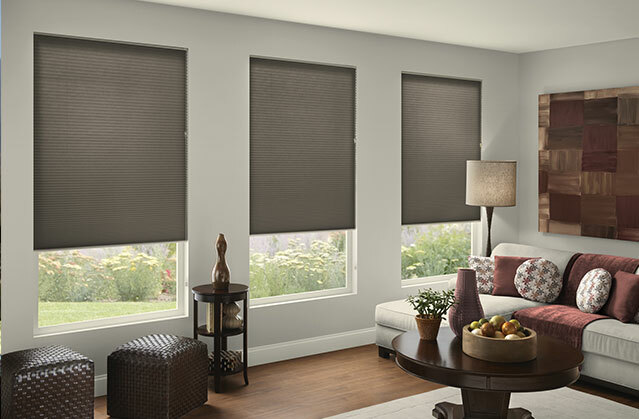 And with the Valley's most extensive variety of solar and window treatment products available, you can be confident that you will receive the best products and the best installation available. 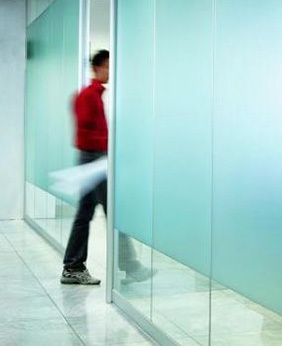 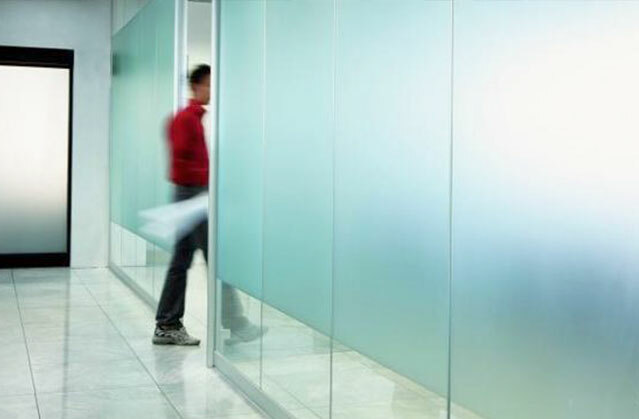 We are experts in all aspects of the window film industry. 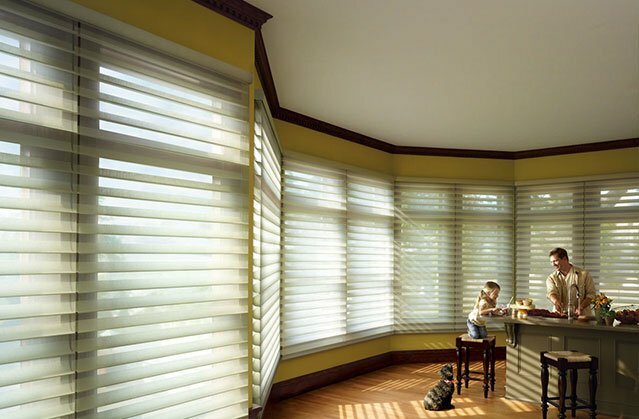 And, as a Hunter Douglas Authorized Priority Dealer and Factory Trained Installer, we are the smart choice for finding the Hunter Douglas products that are right for your home or office, and the right choice for installing those products with professional care.